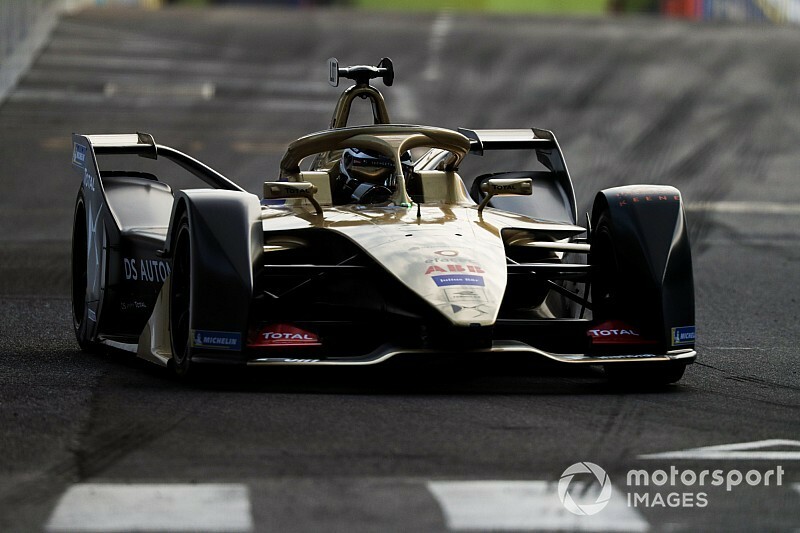 DS Techeetah driver Andre Lotterer claimed a maiden ABB Formula E pole position with a dramatic final effort to top a rain-affected qualifying session for the Rome E-Prix. The leading 2018/19 championship contenders will start well down the order for this afternoon’s race, which is the second time FE has visited the Italian capital. Lotterer had gone fastest in the group running, but wet weather arrived ahead of the superpole session, with the second sector and the run down to the Turn 13 hairpin particularly slippery. The reverse-order nature of the superpole session meant that Sebastien Buemi and Maxmililan Gunther endured the toughest running, and both went off at the hairpin on their sighting laps. Buemi wound up six for Nissan e.dams, with Gunther (Dragon) claiming the best start of his four-race FE career with fifth. 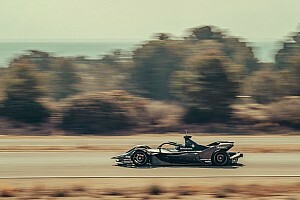 The track began to dry significantly from there on in, and Stoffel Vandoorne’s committed efforts – particularly at the 90-degree lefts of Turns 5 and 6 at the bottom of the circuit’s hill – put him well clear of Gunther and Buemi. But he was shuffled down to fourth, first by Dragon’s Jose Maria Lopez and then Mitch Evans (Jaguar), with that pair both finding significant time as their flying laps went on. 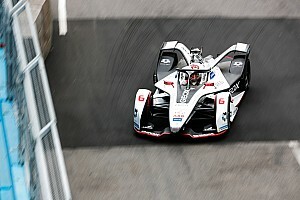 It looked as if Lotterer would easily surf the conditions to go better still, especially as he went 0.1 seconds faster than Evans in the first sector. 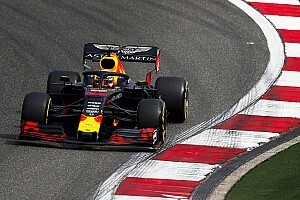 But a major slide at the hairpin made it look as if he’d thrown it all away before he charged back through the final sector to take a breathtaking pole by 0.36s with a 1m32.123s lap. Behind the top six, Venturi’s Edoardo Mortara will start seventh after he was shuffled out of superpole contention by the late flying laps from the Dragon drivers in group four, with the same fate befalling Robin Frijns, who ended up eighth. New Jaguar recruit Alex Lynn qualified ninth on his FE return, which is the same result as the best grid spot Nelson Piquet Jr had achieved in that car over the first six races of the season. Pascal Wehrlein rounded out the top 10 for Mahindra Racing ahead of Felipe Massa and Oliver Rowland, who clipped the wall at the exit of the downhill Turn 2 left-hander on his group three run. 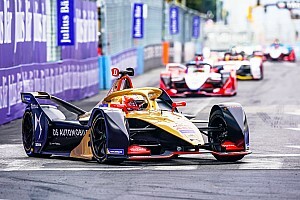 Championship leader Antonio Felix da Costa ended up 13th after topping group one ahead of Sam Bird and Lucas di Grassi, who will start immediately behind the BMW Andretti driver on the grid. Gary Paffett slotted into 16th with his run in group four, which pushed Sanya race winner and reigning champion Jean-Eric Vergne down to 17th. Daniel Abt and Oliver Turvey set the same time in groups two and three respectively, with the Audi driver doing it first and therefore taking P18. Jerome D’Ambrosio qualified in 20th as the slowest group one runner, with Tom Dillmann taking 21st for NIO. Alexander Sims did not set a representative lap in the opening phase as his BMW powered car appeared to lose drive just after he had run over the jump in the track on the uphill run to Turn 9. 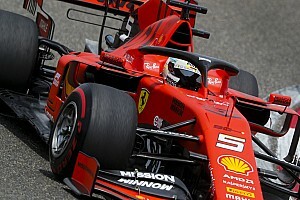 He pulled over a few corners later and caused a red flag, which allowed his fellow group three runners – Evans, Rowland, Buemi, Massa and Turvey – to have another go in that segment. UPDATE: Lynn will start the race from 21st after having his best time deleted for going over the 250kW maximum power limit on his flying lap. At one point his car was recorded at 263.61kW, which triggered the penalty. Wehrlein will also start further down the order, from 14th, for speeding under the red flag. Sims has been give permission to start the race from P22. For the seventh race in a row, the required attack mode usage will be two periods lasting four minutes each time.